Fresh from making his name on DVS1's Mistress Recordings. 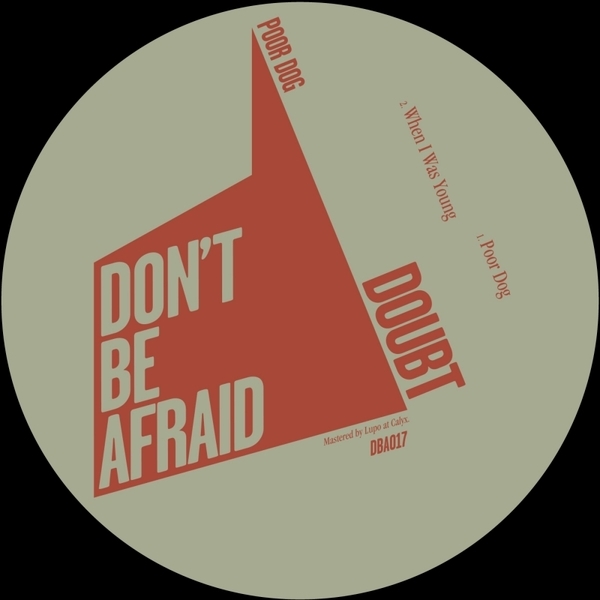 Doubt drops a rugged haul of heavy house on Don't Be Afraid. 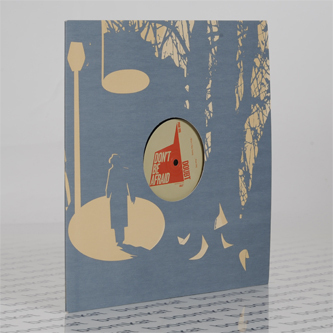 In possession of an infectiously raw sound palette, the Midwestern producer is set to garner a whole heap of new followers to his muscular, gritted style, from the grungy alley drive and moody progressions of 'Poor Dog' to the murky industrial pounder, When I Was Young', and the clogged filter funk of 'Frosx', which already counts Alexander Nut and 2562 amongst its fans. One to watch.